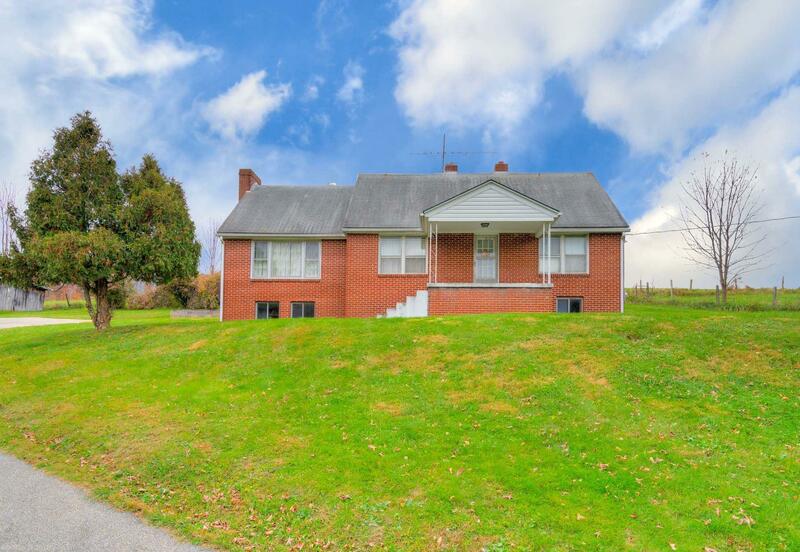 Nestled in the foothills of Walkers Creek Valley, this sweet home is perfectly situated on approx 4.5 acres of prime pasture land. This one owner home features hardwood floors, eat-in kitchen, two fireplaces, heat pump for central heat and A/C, large mudroom with main level laundry, oversized carport and room for expansion in the unfinished basement. Upper level bonus room could be used as an office, craft room or another sleeping area. Enjoy the mountain views by day and the star gazing at night, as you ponder all the possibilities and potential this property has to offer!